A couple months ago a campaign was launched against us with the aim of silencing us. Strong forces have come out against us with government support and backing. Here we are, two months later, stronger than ever. Unapologetic. Unwavering. 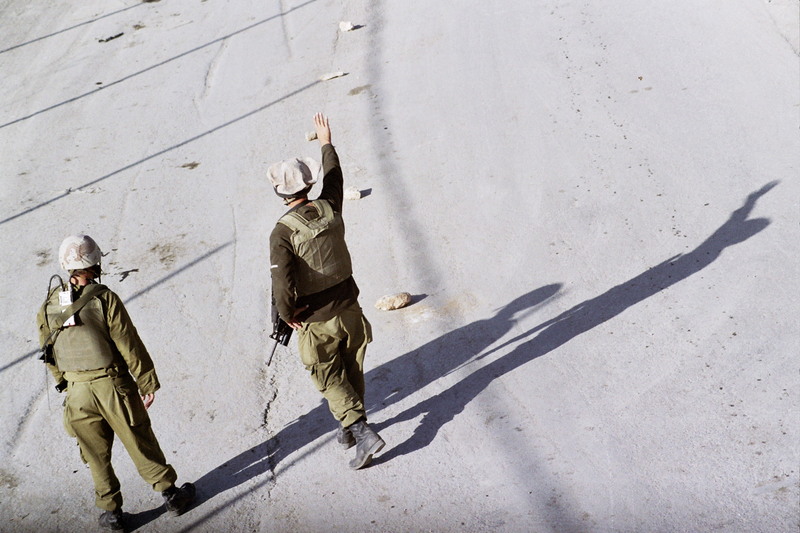 Daring to dream.We speak of the occupation and of serving in the occupied territories. The day the occupation ends we'll close our doors, but until that happens, we'll be here.Military occupation- first video out of five.